Too often than not, we are accustomed to a band blaring away their finest tunes whilst you delve into your sumptuous meals, and down a lager. 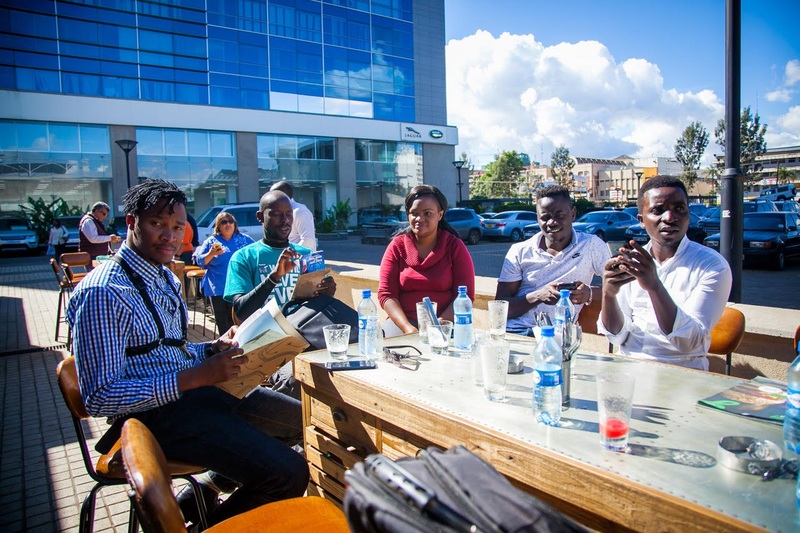 But a few new spots in Nairobi have changed the narrative and stood out from the rest. 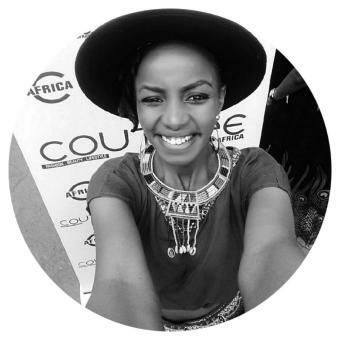 It is a chilly morning and the unpredictable Nairobi weather needs one to be smart enough and adorn yourself with layered clothing. 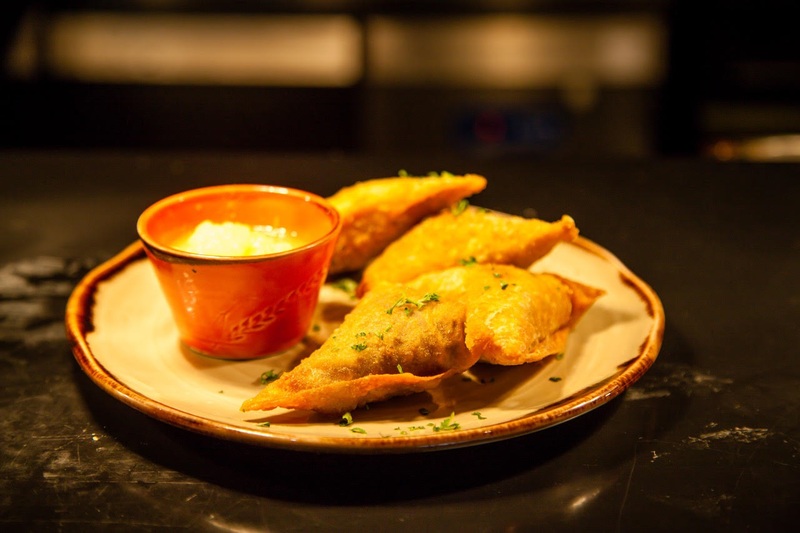 After a long day, it is wise to choose a spot that combines food, drinks and amazing live music all under one roof. 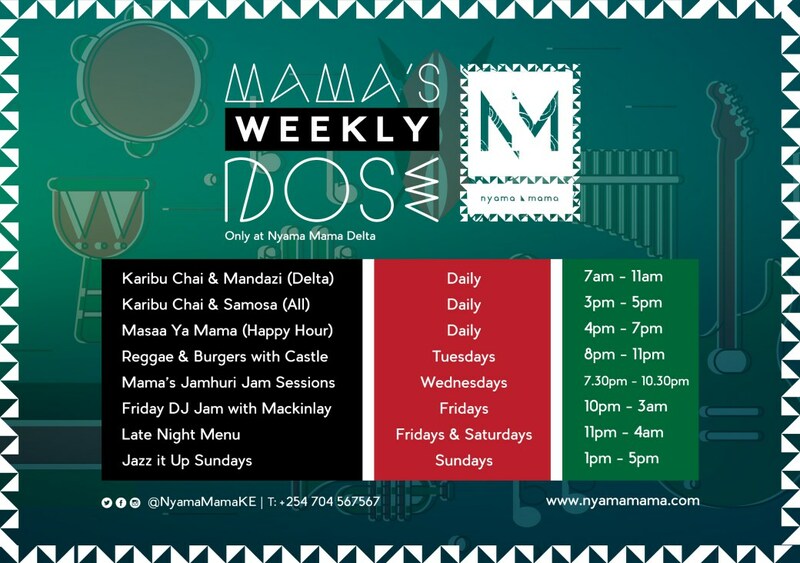 There is no cozier option than the Nyama Mama at Westlands. 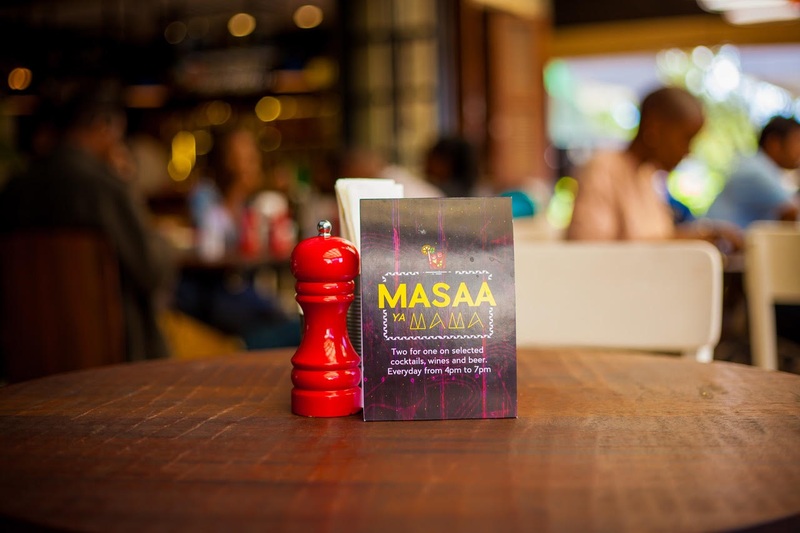 Located on Waiyaki Way, Nyama Mama has won the hearts of many Nairobi revelers. 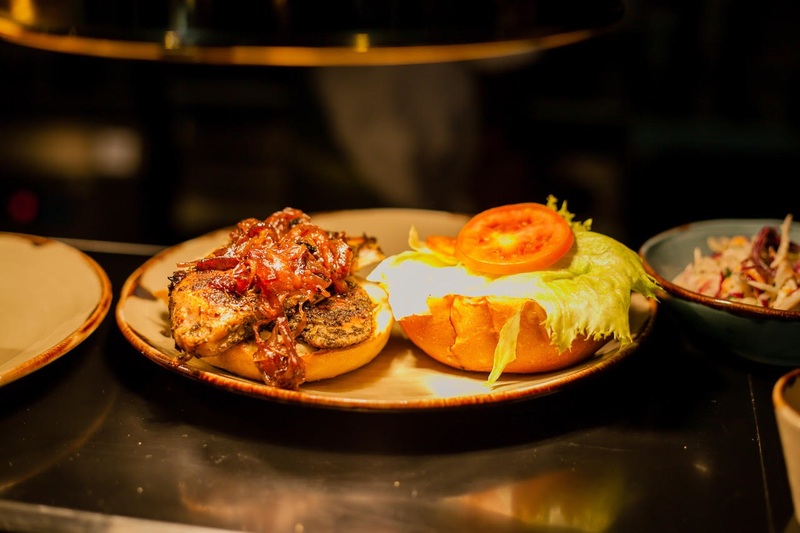 It is their choice for an all-inclusive restaurant for a well-deserved cocktail, yummy meals which include there to die for burgers and their great choice of live music and DJ sets. 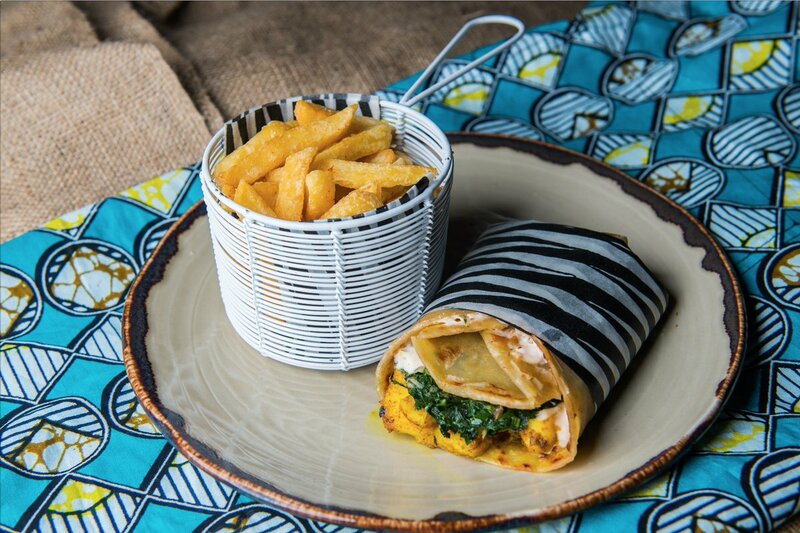 The ravish restaurant which was curated by Nina Shaghavi aka Mama, is famed for their African inspired cuisines such as Chapatti wraps to Mama stews and flavored stews. 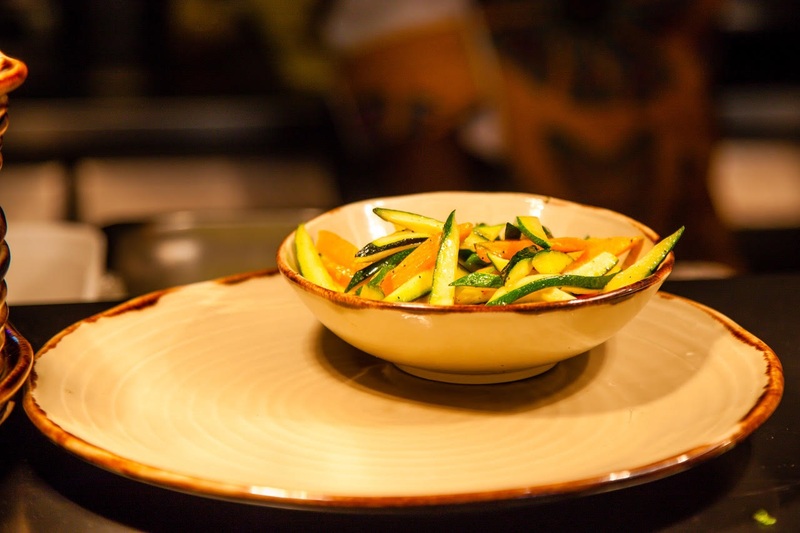 Food lovers can also indulge in Nyama Mama’s mouthwatering platter and signature cocktails that are served in a Kenyan-inspired metal kikombe. 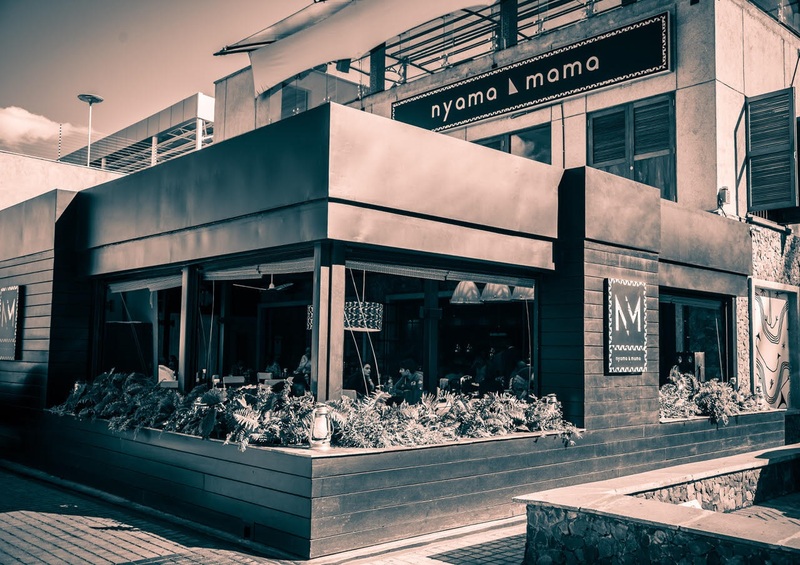 An avid regular at the Nyama Mama Westlands, could not hold back her words as she accounted the picturesque beauty of the well-layered artwork on the walls, finger-licking meals: Ugali, Fries, Pilau, Githeri, Fried Plantain. You cannot fail to notice the African themed interior design- Ankara pillows on the seats, cupboards filled with ‘packets’ of unga and Kenyan inspired cups commonly referred to as Kikombe. It is pleasing to gaze out from the sophisticated space out to the busy Waiyaki way traffic, a moment to appreciate the ambience. 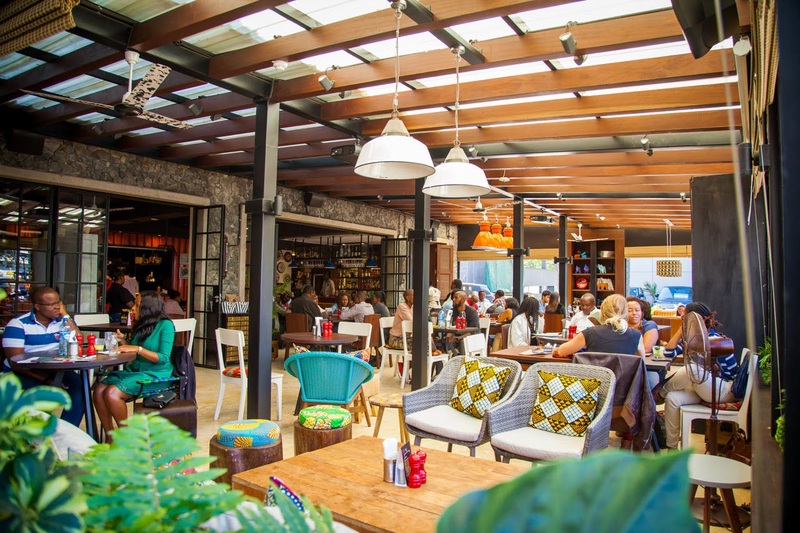 The performances by various artists underpins the hubbub of the hustle and bustle Westlands traffic, so dexterously you can think you are in a music man cave that accommodates people from all walks of life. Promising and established musicians perform every Friday night 8:00pm -11:00pm and a slow transition in to a club set up, a live DJ keeps the crowd alive. You would be shocked if this was the same restaurant you initially walked into. 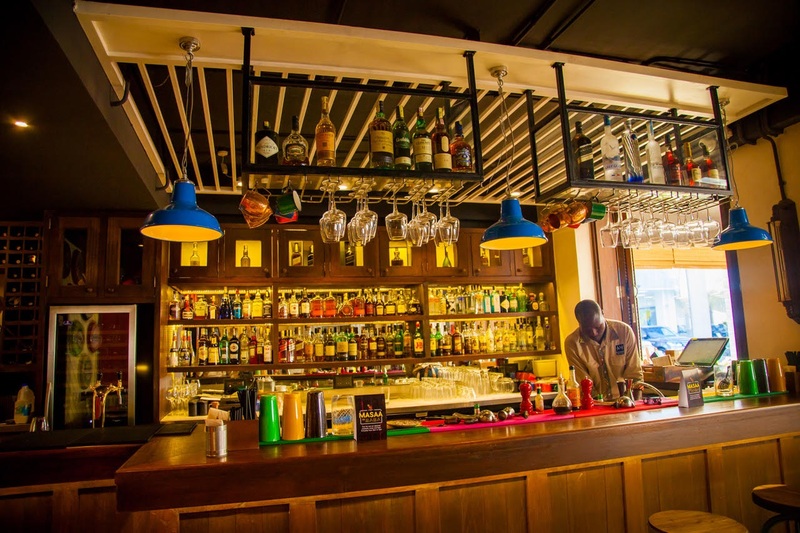 Whether you have an inkling for Jazz, Reggae, or a live DJ set; set a date, get a date and head out to this fine spot in Westlands. This is a sweet spot for those hungry for lovely live music. I love this piece! Definitely on my to do list!